Japji is structured into 40 Pauri (stanza’s). Pauri literally means ‘step’, like in a staircase. With each pauri you climb a step towards your True Self. Each of these steps have their own specific power and recited all together they are able to not only solve your problems, your problems dissolve. Does that mean the world around you will change? No, this means your outlook will drastically shift, you will understand and recognise your true position in this creation as a reflection of the One Divine Source. In the 40 Day Sadhana ‘Going Beyond’ we are going through each step together. 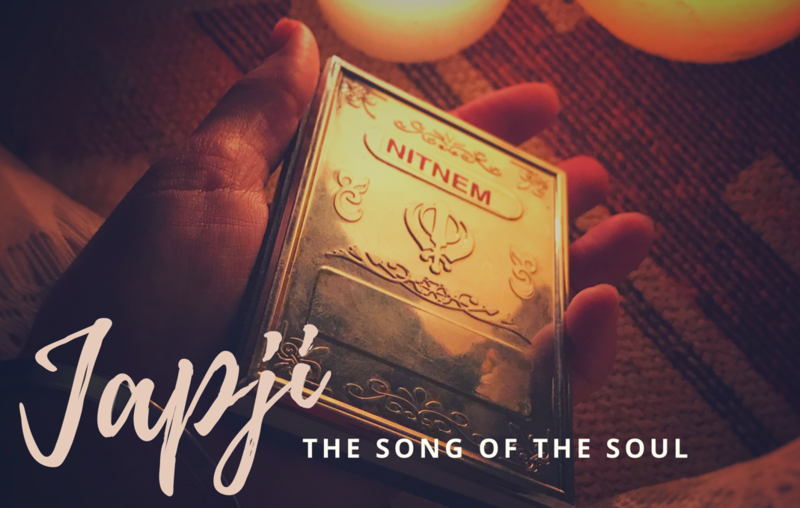 Every day we learn and recite one Pauri and you will deepen your experience through the daily practice of the ‘Kriya for Transcendence’. It’s going to be a deep spiritual inner journey. We start on the 30th of January 2019.